LP includes printed inner sleeve with lyrics & mp3 download. CD packaged in gatefold cardboard wallet. 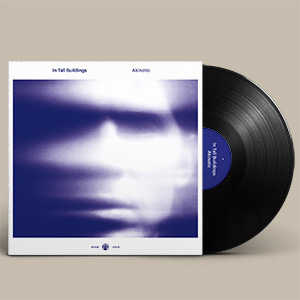 Akinetic, the new album from Chicago songwriter and multi-instrumentalist Erik Hall’s one-man polymathic project In Tall Buildings sees its creator plunge headlong into allegories of communication, loss, impulse, vice, and mass-denialism. With the addition of producer and engineer Brian Deck (Modest Mouse, Iron & Wine) Hall crashes through the aforementioned subject matter with brightness and lucidity, yielding his most intelligent and focused songwriting yet. 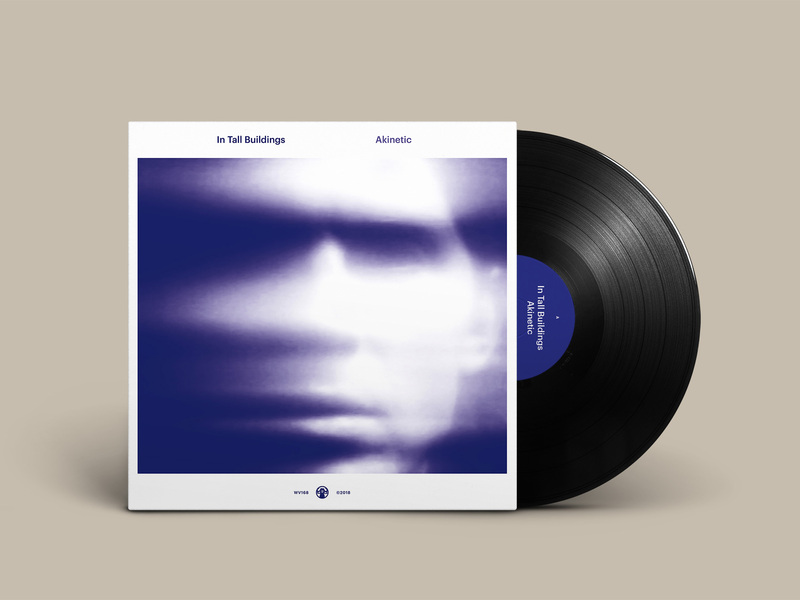 Working out of his house with Deck in Pilsen, Chicago, Hall’s efforts yield ten tracks of spacious and textured handmade pop, comprising one of the most sharply written and deftly recorded home-studio albums in memory. Due out March 2nd 2018 on Western Vinyl, Akinetic could not have transpired in any other time. Since his 2015 LP, Driver, Erik Hall has produced records for ambient artist Justin Walter and labelmates Lean Year, all while touring perpetually and sowing the seeds for his own new album. Where his previous titles were natural documents of his musicianship and songcraft, Akinetic arose from deliberate intent to write in concrete pop forms, lyrically informed by what he observed of modern culture, namely its fixation on technology-driven pseudo-progress at the cost of direct communication. “Rather than merely dwell in an inviting musical bed,” Hall states, “I wanted to write songs with intentionality that would more directly declare themselves to a listener instead of just passively inviting them in. The album continues on-theme exploring the struggle of impulse versus discipline on “Overconscious”, and the mass-denial of highly probabilistic cataclysm on “Cascadia” whose title refers to the oft-overlooked Pacific Northwest subduction zone, arguably prone to catastrophic volcanic destruction any day now. Understated breakthrough “Siren Song” propels on a motorik thump and mellotron that ramps to a gratifying collision of mangled drums and guitar; a moment of unrestrained catharsis on an otherwise satisfyingly groomed record. From here, the warm Moog-laden interlude “New Moon” marks the start of Akinetic’s come-down, leading into the undeniably beautiful Heather Woods Broderick duet “Days in Clover”. These junctures of space and texture provide a window into Hall’s ambient predilections, revealing them as a vital part of his toolkit. He’s not merely a singer-songwriter… He is a sound-designer who writes good songs. The epilogue “Wake Up” takes classic In Tall Buildings form with fluttering guitar, softly thumping drums, and Hall’s trademark production flourishes. Tape-crushed voices chirp behind the instruments (all played by Hall, as per the rest of the album) as our host poetically urges us to do what the song’s title suggests. The lights slowly fade up on Akinetic showing it for exactly what it is: a crystal clear, well-crafted montage of honest emotion, with pointed social commentary crouching just beneath the topsoil. 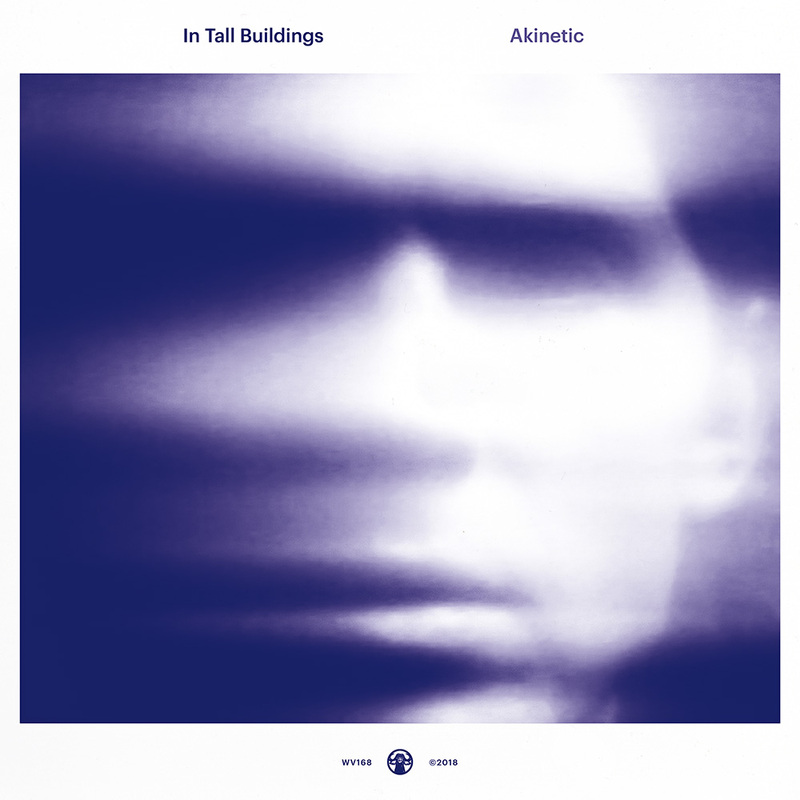 That this was all achieved by one person playing every instrument, gently guided by a kindred and veteran co-producer, denotes Akinetic as the greatest height yet reached for In Tall Buildings.